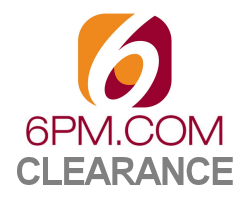 6pm.com is having a $25 and Under Clearance Sale with up to 85% off thousands of items including clothing, shoes, bags, accessories and more for the whole family. And, you will get free shipping on all orders with no minimum purchase required. Offer ends Sunday.